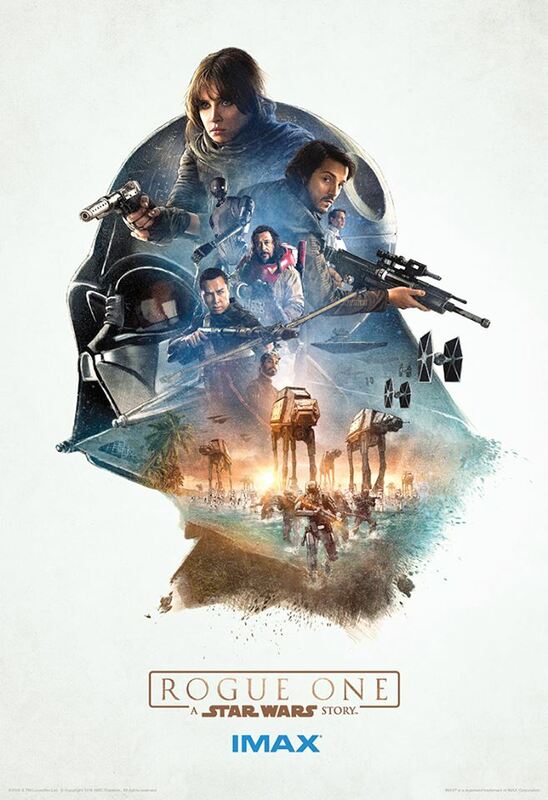 As if anyone needed more motivation to see the soon-to-be blockbuster "Rogue One: A Star Wars Story" from Disney/Lucasfilm, a new trailer called 'Trust' arrived featuring some more footage and quippy dialogue. 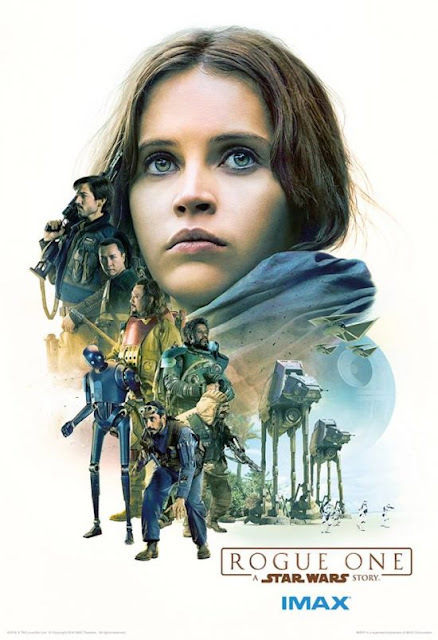 The film is already slated to bring in at least $130 million on opening weekend and while some speculate that it won't equal the success of 'Star Wars: The Force Awakens,' this prequel to 'A New Hope' should still be one of 2016's biggest hits. Tickets will reportedly go on sale on Monday, November 28, three weeks ahead of its release date. Along with the exciting new trailer, there are three new IMAX posters to feast your eyes on. 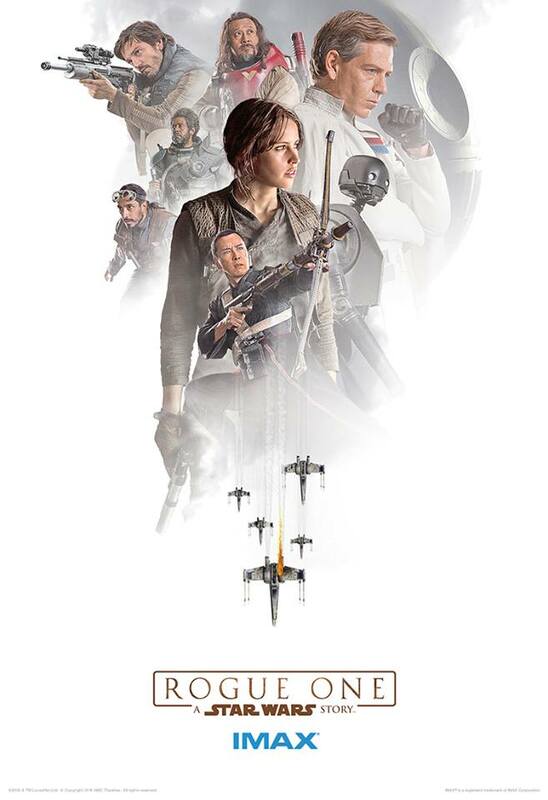 Starring Felicity Jones, Diego Luna, Riz Ahmed, Ben Mendelsohn, Jiang Wen, Donnie Yen, Forest Whitaker, Mads Mikkelsen, Alan Tudyk and Genevieve O’Reilly, Rogue One: A Star Wars Story comes to theaters on December 16, 2016.